ACI Apartments is pleased to announce the recent sale of a 3-unit complex in the National City neighborhood of San Diego. 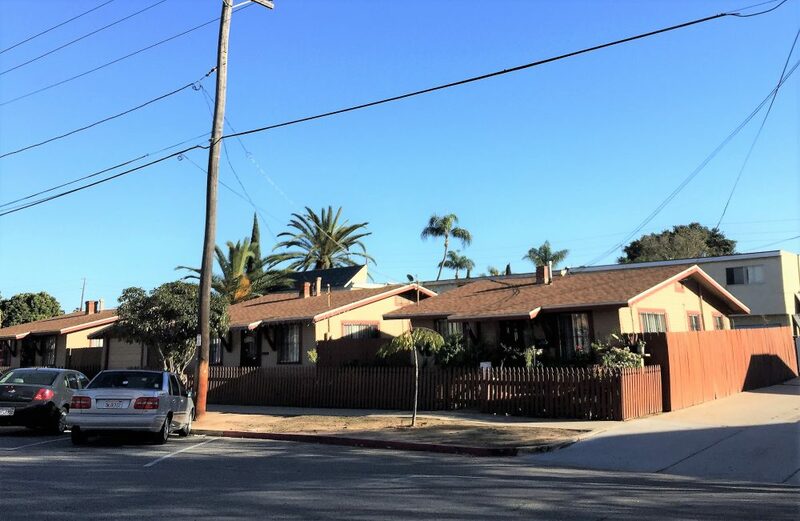 The 1,980 square foot property situated on a 5,781 square foot lot located at 126-140 E. 9th Street was purchased by 1302 National City LLC of San Diego for $722,500. The buyer was represented by Terry Moore CCIM of ACI Apartments. The San Diego seller, The Robert and Jane Ferris Family Trust was also represented by Terry Moore of ACI Apartments. The 1929 property consists of all 2bd/1ba units with detached garages. The property is in the Brick Row Historical zone and is convenient to schools, shopping, dining and major freeways. There is rent upside potential by making upgrades to the property.